MiSD 2017 had been conceptualised as an effort to address the development of sustainability in design, science and technology. It aimed to provide a platform for researchers, practitioners and students of design to share their ideas and findings as part of the theme aptly titled Sustainable Living : Past, Present & Future. This symposium on sustainable development aimed to encourage people to reflect on the harm excessive economic development is starting to have on both the environment and on society. Sustainability is related to the quality of life in a community and whether the economic, social and environmental systems that make up the community are providing a healthy, productive, meaningful life for all community residents, present today and in future. MiSD 2017 intended to question how the quality of life has changed over the last few decades and aimed to explore solutions that could be future-altering. 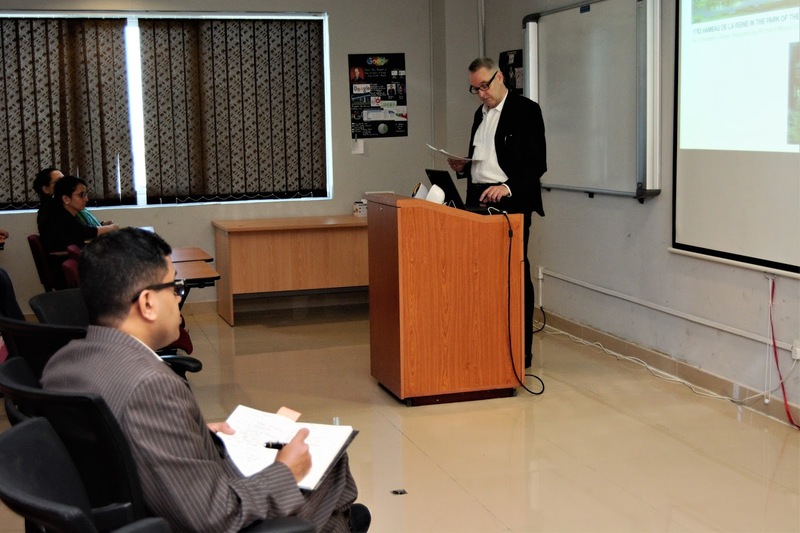 Shape of Our Cities in the Future: An Appeal for Sustainable and Innovative Developments was the title of the keynote speech addressed to the young design-minded audience by Prof Bonnen Clemens, Head of Department at the School of Architecture at Hochschule Bremen, Germany. The underlying message in his talk emphasised on the fact that the world is undergoing important social transformations driven by the impact of globalization, global environmental change and economic and financial crises, resulting in growing inequalities. These transformations demonstrate the urge to creating knowledge and understanding through design that will equip us to find solutions to today’s acute economic, social and environmental challenges and to achieving sustainable developments and greener societies and more innovative, adaptable and flexible solutions. Social transformations drive environmental change, which in turn reshapes societies over time. Sustainability requires managing individuals, communities, nations and global groups and directly affects economics, environment and society that are all an inherent part of the same graph of study. It is about understanding the connections between and achieving balance among these integral functions of our very existence.